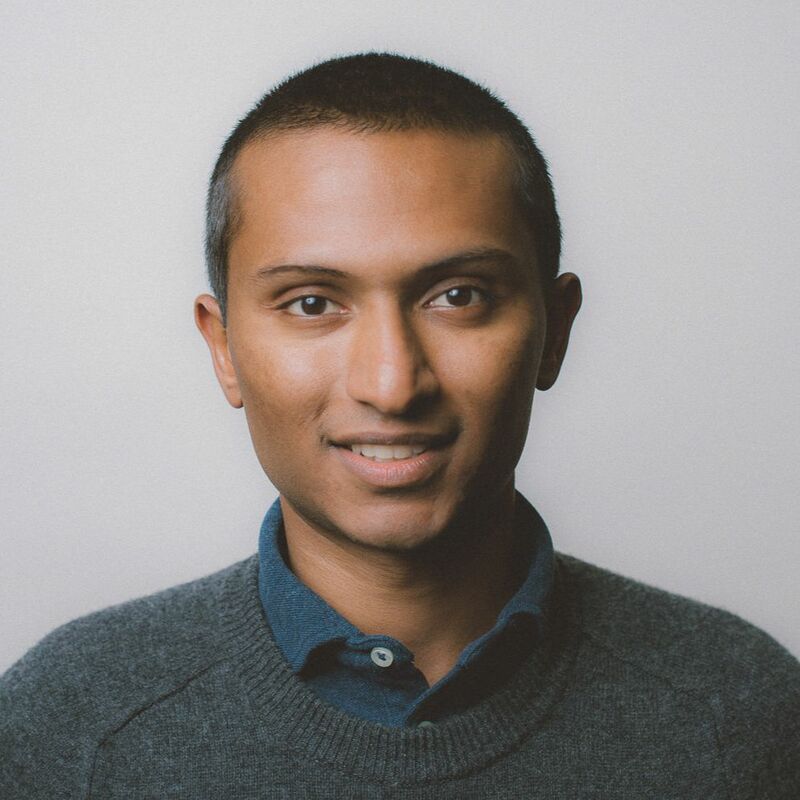 Communicate with connected cars from web or mobile apps. Now available for all developers. 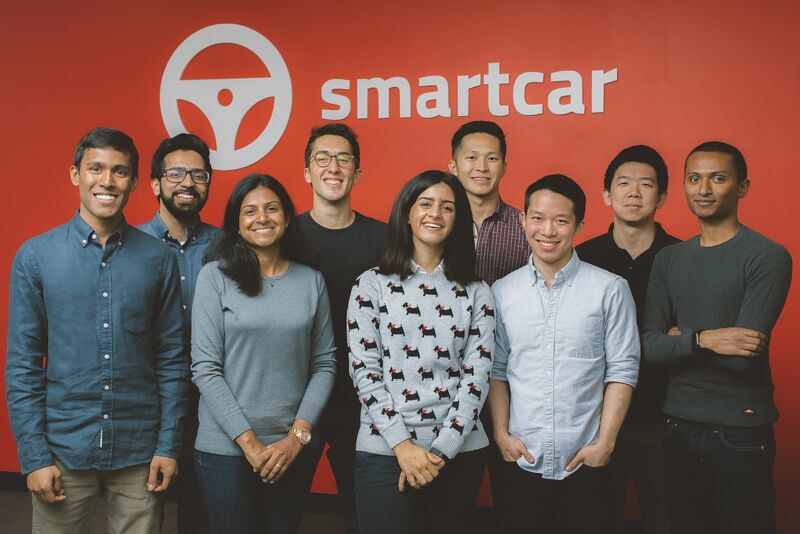 Today, we’re thrilled to announce Smartcar has raised a $10 million round of Series A financing led by New Enterprise Associates (NEA) with participation from Andreessen Horowitz (a16z). 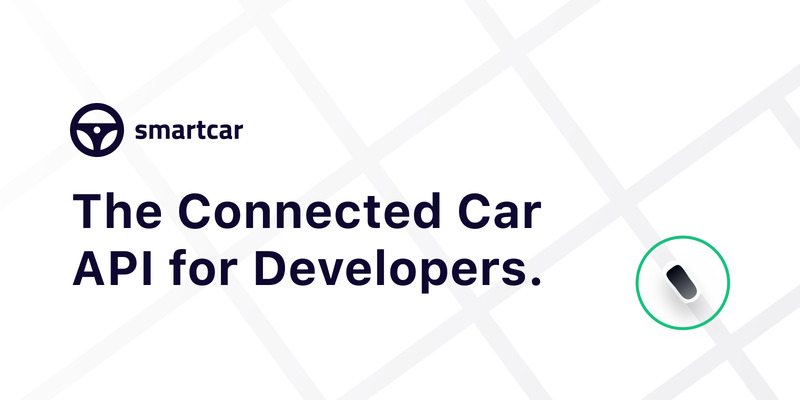 We are excited to announce the Smartcar connected car platform is opening up to developers looking to bring apps and services to Hyundai vehicle owners. 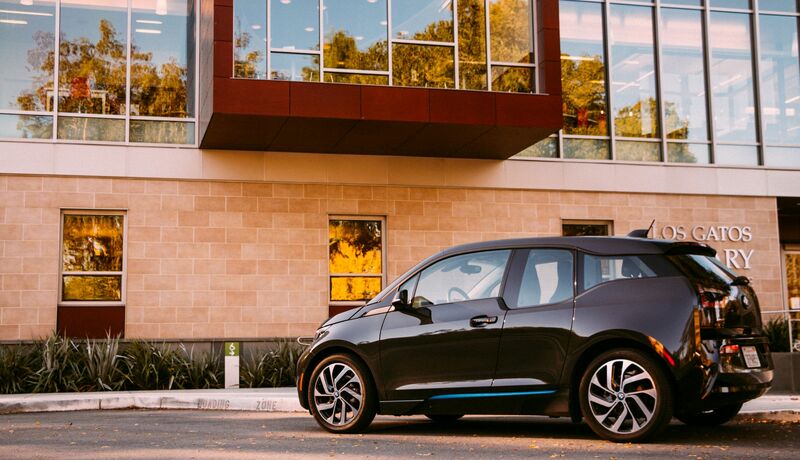 Starting on June 30th, developers can add Smartcar APIs into their app or website with a few lines of code to connect to BMW vehicles.